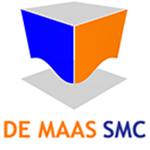 De Maas SMC’s project management services cover the following three areas: contract, project and site management. Contract management is an integral part of the brokerage, but can also be provided to complement the project management during contract negotiations or later during the construction phase. Pre-contract services can be provided to assess the main construction contract from any construction location prior to the start of contract negotiations to identify strengths, weaknesses and areas of attention. 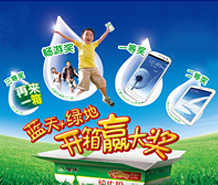 Please note that the project management activities are to a great extent similar to the site management activities. In the event that the main construction facility is low on engineering staff, we are able to provide additional engineering assistance to the site management team. Especially during the detailed design phase and the beginning of the fabrication design phase this assistance has a positive effect on the project progress.